With the holidays upon us, I thought I would share some great cookbooks that came out this year that would be perfect for giving (or treating yourself to) this year. 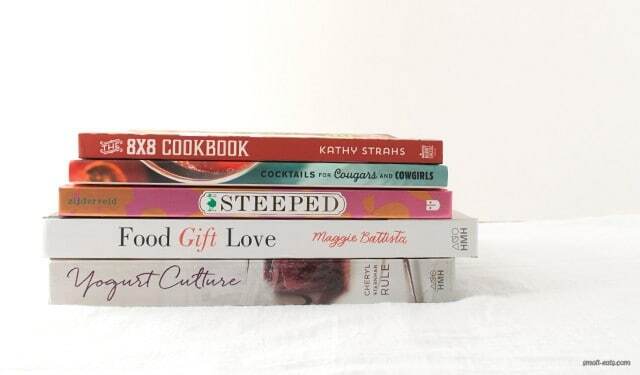 I know all of the women behind these cookbooks, and they’re all wonderful people AND amazing cookbook authors. 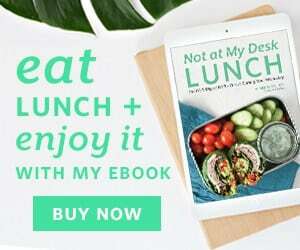 Your friends will love my friends’ cookbooks as much as I do. An amazing, in-depth book on all things yogurt. Cheryl is a wonderful writer, and her lyrical voice comes through loud and clear, even in her recipes. 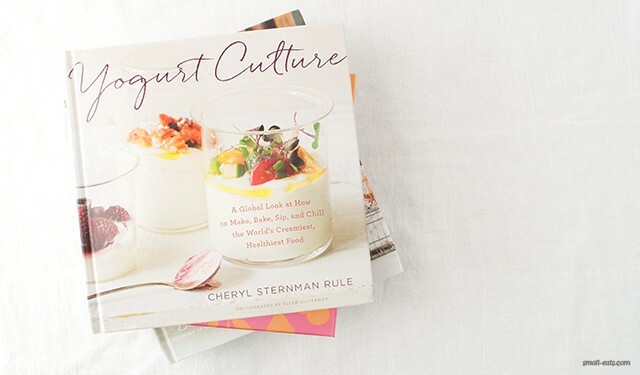 Not only does she cover the history of yogurt and how to make it, she also covers many different ways to enjoy yogurt, from a cultural and culinary perspective. If your friend is interested in global cuisines and yogurt, this book is for them. Cheryl blogs at 5 Second Rule as well as her website that continues her of affair with yogurt, Team Yogurt. 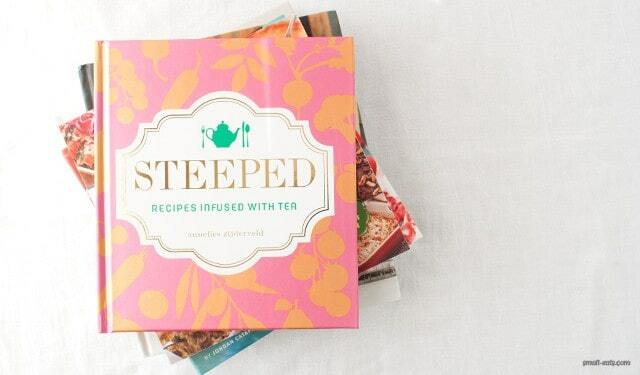 Great for an adventurous tea lover and design lover (the cover is beautiful and metallic!). Steeped has a lot of great uses for tea outside of drinks, which will really expand your mind on how you can use tea in your kitchen. Her book is broken down by tea times, progressing from morning to evening and desserts. There are a lot of great main dishes in this book and the entire book is vegetarian friendly. Annelies blogs and spins great poetry at The Food Poet. Spot on any one that loves a one pot (or dish in this case) meal. Kathy’s put together a great, healthful array of main, sides, and desserts that are all finished and served in an 8×8 pan. The 8×8 pan is no longer for the 1950s casserole! This is perfect for someone who’s cooking for a family or loves batch cooking. Kathy also explains when it’s best to use a ceramic, glass, or metal dish for each recipe. Kathy has a lot of homes on the internet. She blogs at Panini Happy, Cooking on the Side, and she has her own publishing company, Burnt Cheese Press. Perfect for the person that loves to give food to people. Maggie covers a wide range of different gifts, from sweet to savory, from baked goods to drink mixers, and everything in between. 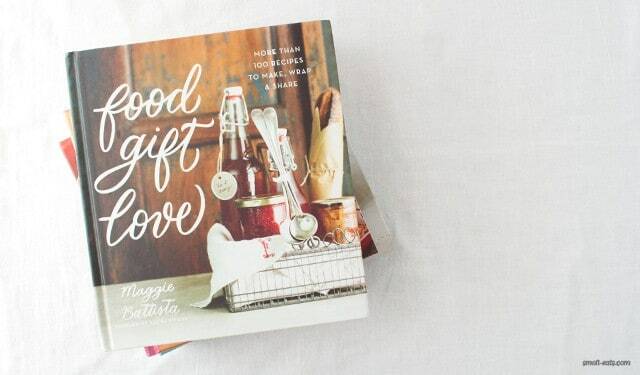 The cookbook pushes the boundaries of what a food gift can be in a wonderful way. She also has a great section on how to beautifully package these gifts, and each recipe comes with packaging suggestions. You can read more about the book and get one of her recipes that I recreated here. 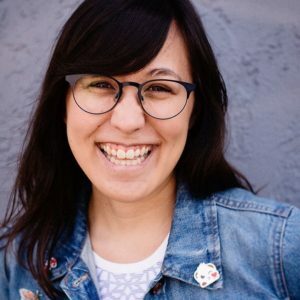 Maggie runs Eat Boutique, an online store and blog that curates and shares recipes and small-batch food makers. 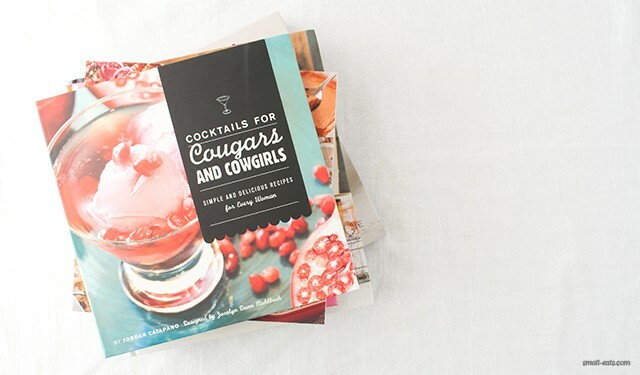 THE cocktail book for your friend who wants uncomplicated drinks made with fresh ingredients. My favorite part of the book is that every recipe comes with an ingredient list with amounts for one cocktail, as well as a batch recipe for when you’re entertaining! They also recommend what kind of glassware to use, which perfect for your bar cart, drink enthusiast friend. Jordan and Jocelyn blog at This Girl Walks into a Bar, and they also have other cocktail related books. 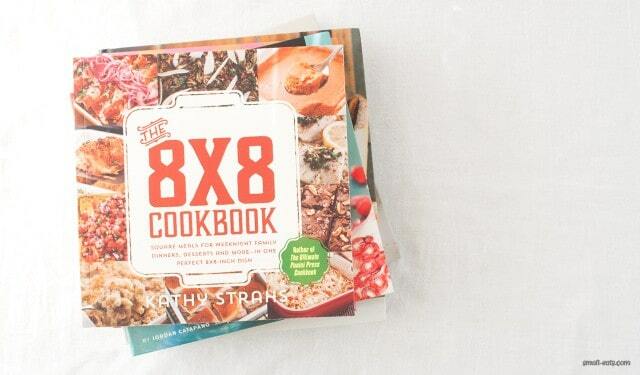 Thanks so much for including The 8×8 Cookbook, Aimee!! Wow! Thank you so much for including us in this amazing list of authors! We’re super flattered.